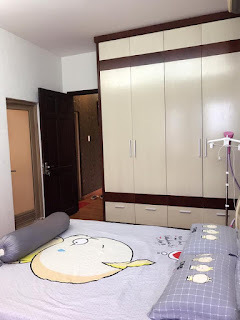 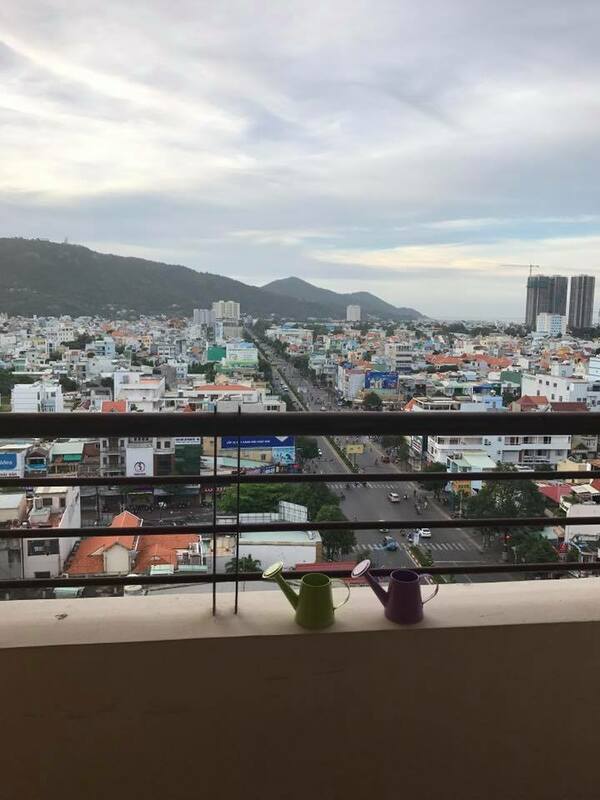 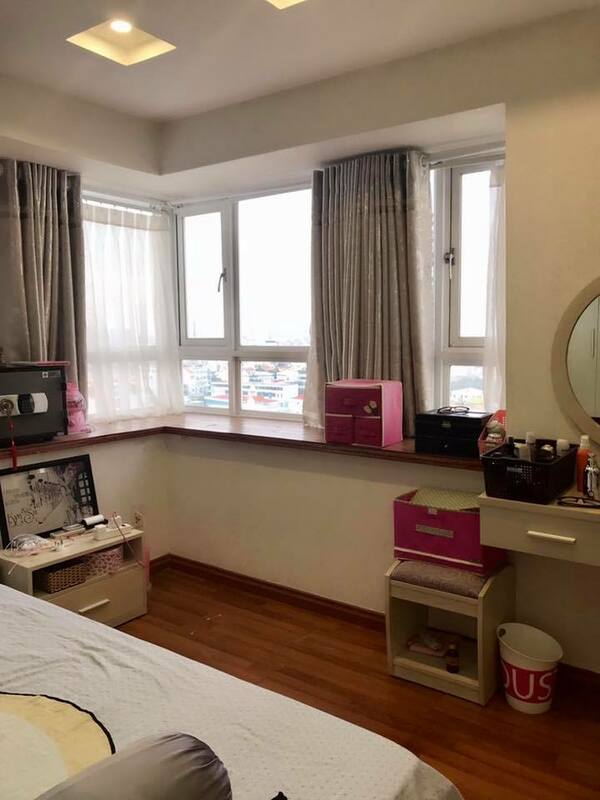 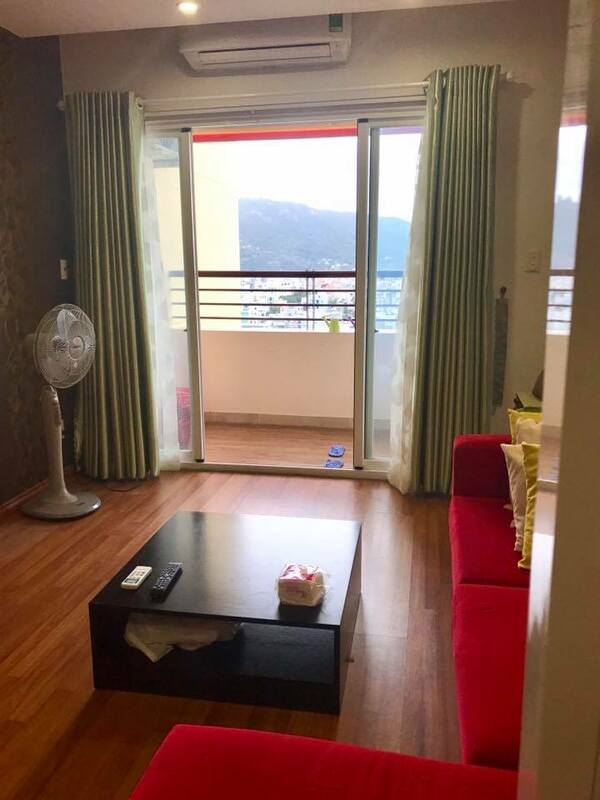 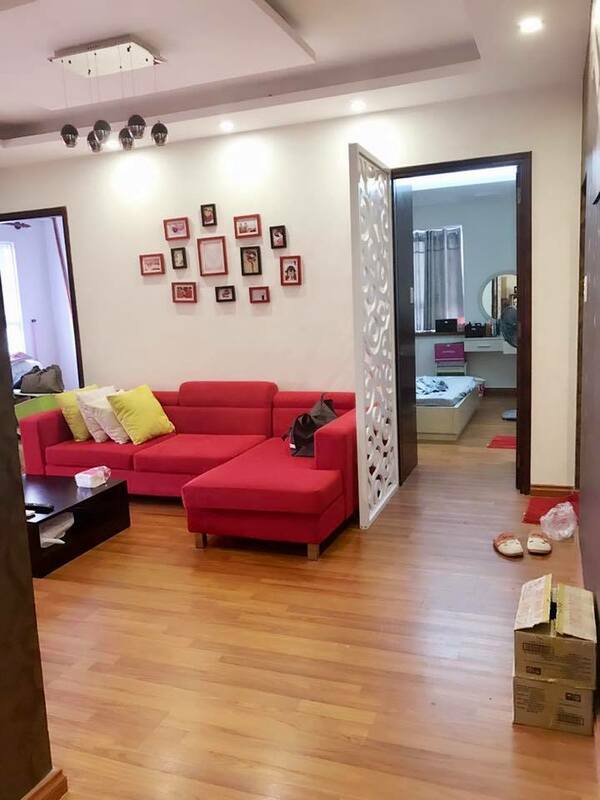 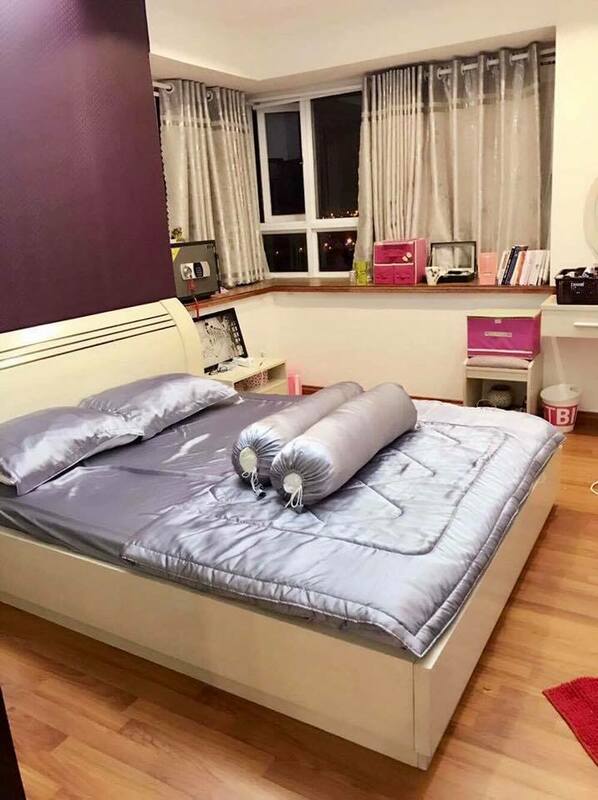 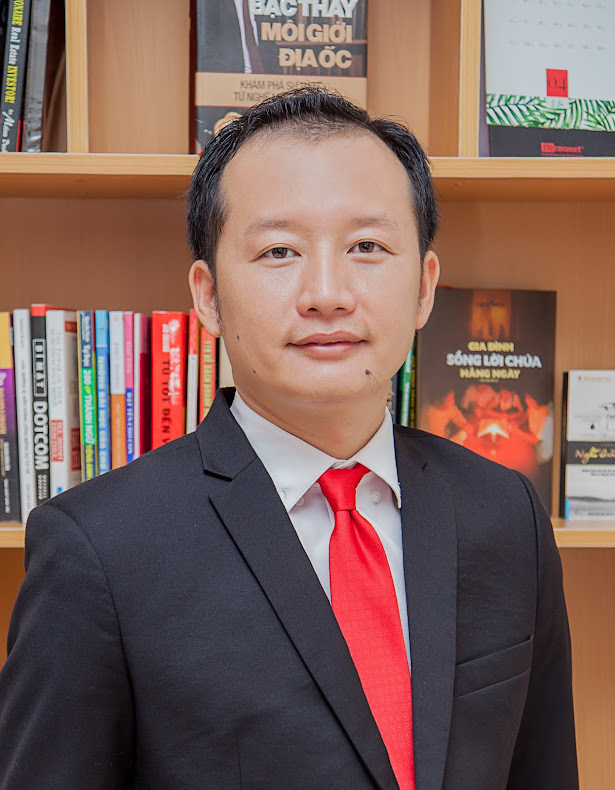 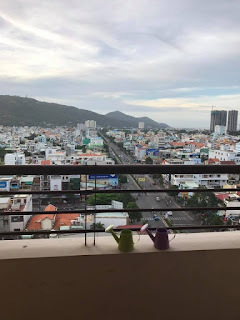 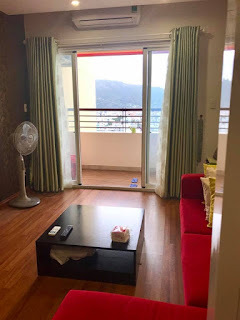 This fully furnished 2 bedrooms rental apartment located at Saigonres building in downtown area of the Vung Tau City, only 10 minutes walking distance to Back Beach. 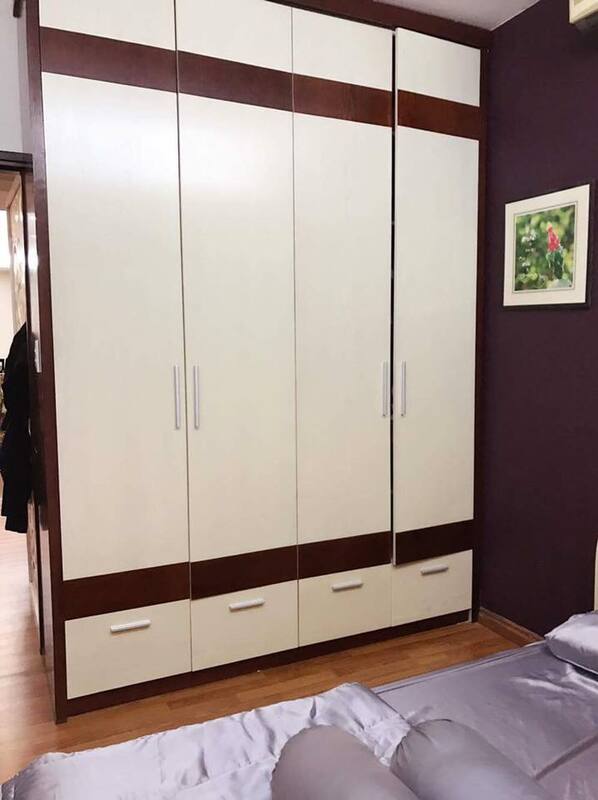 From the apartment, you can take a short safe walk to the shopping malls, movie theater, grocery stores, pharmacy, school, amongst with various different delicious restaurants and coffee pubs along the side. 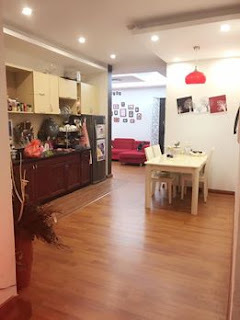 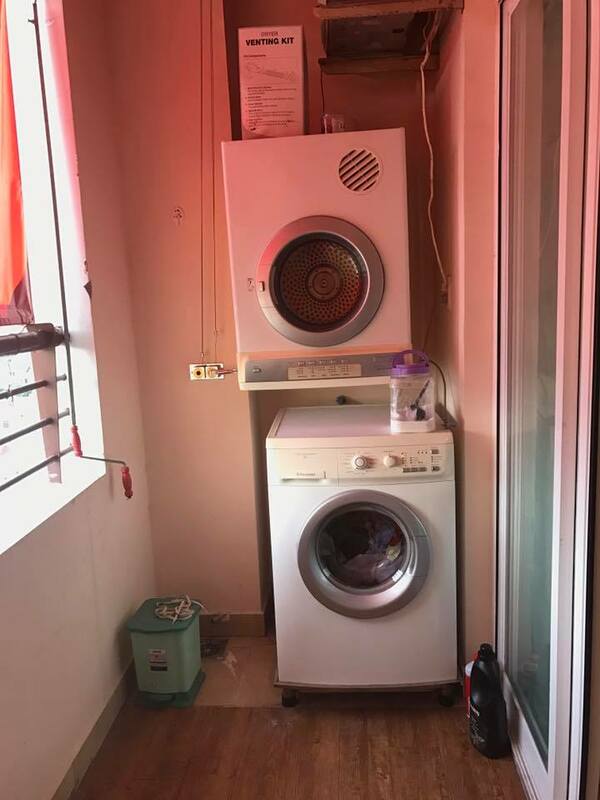 The apartment offers reasonable price for family long stay, full appliances, offers 2 Bedrooms Air conditioning, 2 full Bathroom, a bright light living room with open door to a private balcony looking toward beautiful city sight, Dinning area, fully equipped Kitchen like gas stove, oven, microwave, Washer.. Ready to move in! 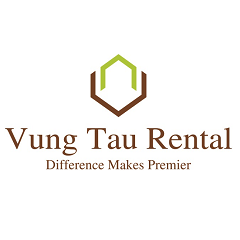 The building has spacious easy access parking lot, 24hrs security!